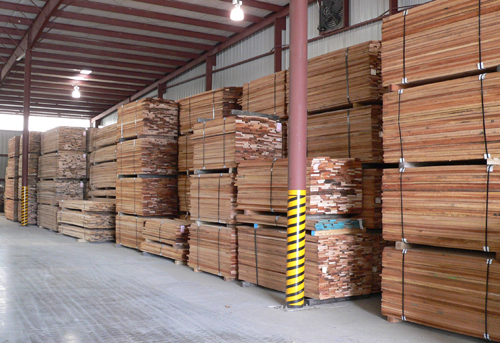 Tanner Lumber Co. offers a variety of grades and species of Appalachian Hardwood Lumber. 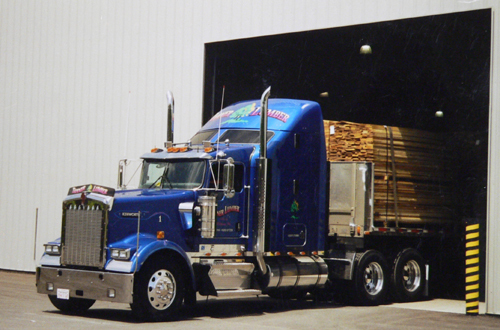 Click the following links for our Kiln Dried Lumber in Large Lots. 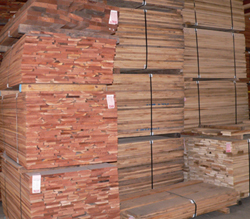 We also have Specialty items including Mahogany, Aromatic Cedar, Poplar sheeting and more. Copyright © 2014 Tanner Lumber Co.